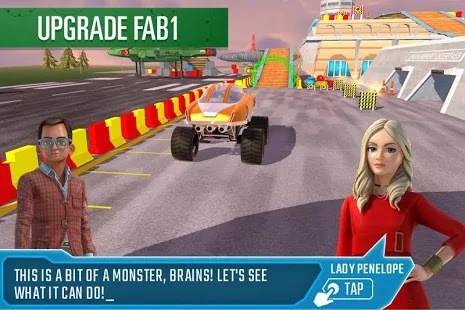 Parker’s Driving Challenge MOD is an offline racing game. 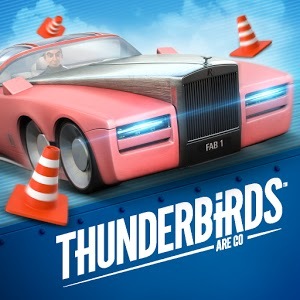 From the name you will think it’s just a normal parking game but nope it’s not but the good looking cars and nitro upgrades and water proof cars made it a real hard and interesting car parking android game. 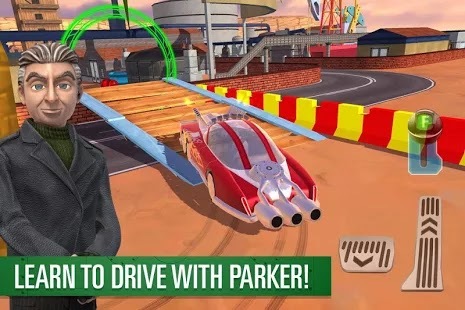 In Parker’s Driving Challenge MOD APK controls are simple tho it will take you little time to master but when you get use to it you will have the zeal to complete more levels. The game is not that perfect as it has few error like laggy controls and some bugs but apart from this its offering great play value. 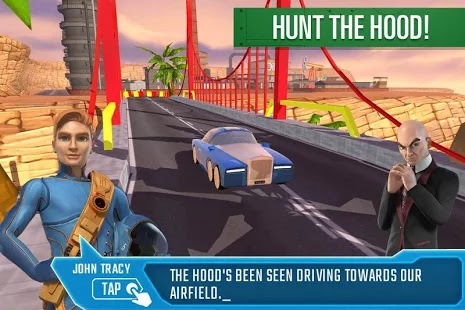 The shield option is a great feature which can be used to recover your car when crashed or fallen from the cliff tho its limited in free version and can unlocked in using the IAP which cost real money but in Parker’s Driving Challenge hack apk everything is unlocked to unlimited. Lets talk about the Gameplay! 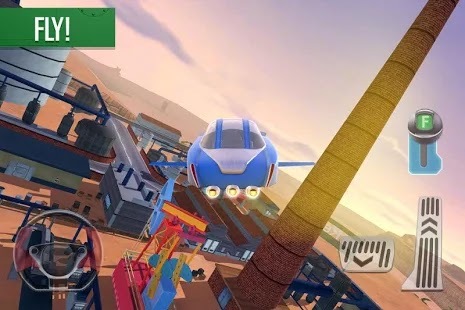 Gameplay is that simple, your task is to drive and park your vehicle in each level which can also be called maps in the game. MAPS are specially designed to give it hardest experience ever, before mastering the game you will feel like it has hardest maps ever. What of the graphics? They are good enough but not stunning. And the controls? The came comes with few control buttons for acceleration and brake which are located at the bottom right corner of the screen, you can also reverse your car with one button that is located at the left. What of the camera angle? there is a camera button which can be used to change the camera angle, this camera angle comes in 3 camera options. Like i said earlier this not just a parking game as the name sounded but there are other game modes as well. 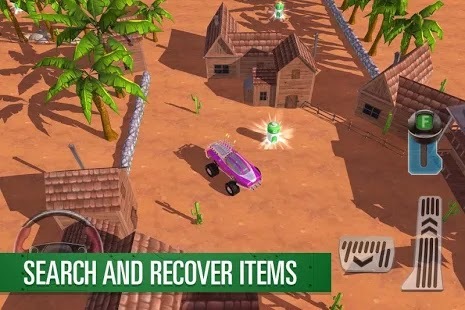 Like that of search and recover items, catch the goons and you can also fly your cars with fly car options.